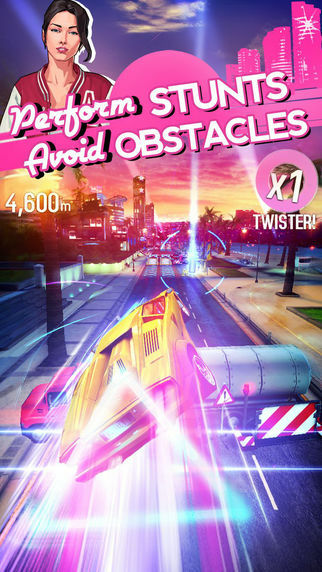 Push it to the limit in this runner spinoff of the award-winning Asphalt series! Discover the award-winning Asphalt series' first spinoff with Asphalt Overdrive, an intense experience packed to go! 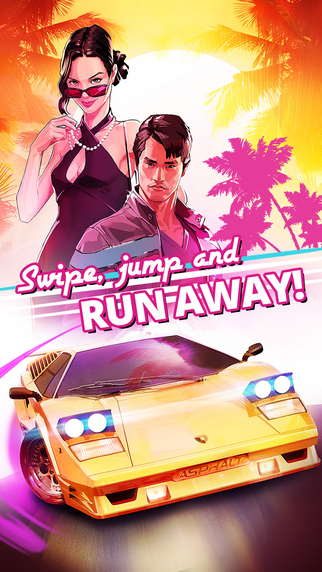 Outrun the cops in an exciting game set in a “new '80s” version of California. 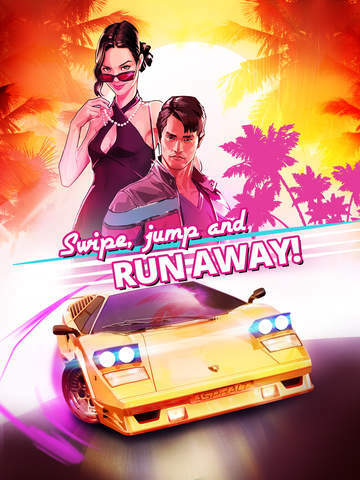 - Unlock and drive 30 high-performance, fully licensed vehicles such as the iconic Lamborghini Countach and Ferrari Testarossa! - Challenge yourself in 7 different mission types: Escape the cops, defeat bosses, avoid obstacles, perform impressive stunts, and more! - Compete in limited-time, Gang, and League events as you battle to the top of the leaderboards!